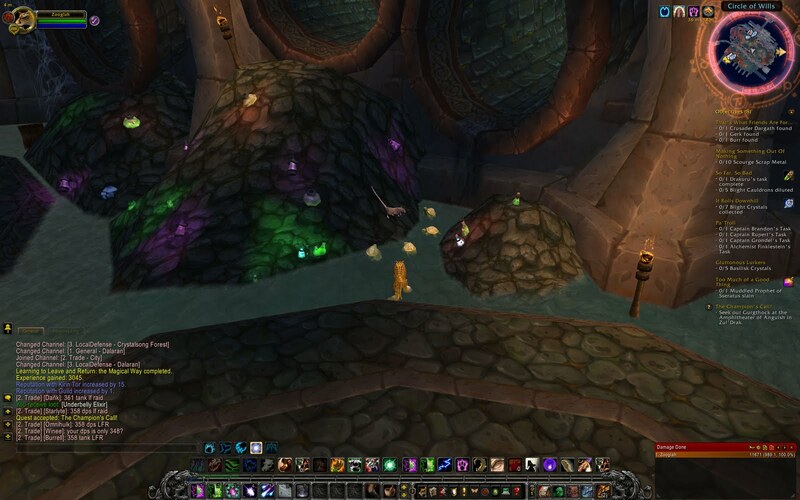 Master of World of Warcraft : How did I never see this TMNT easter egg in the Dalaran sewers? 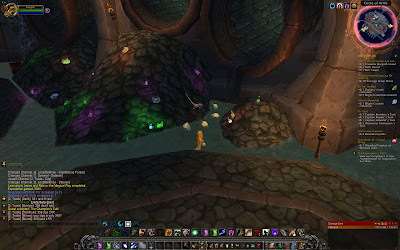 How did I never see this TMNT easter egg in the Dalaran sewers? These are the things that make me love this game so much. I've been playing on and off for 4 years and I will never see all that it has to offer.